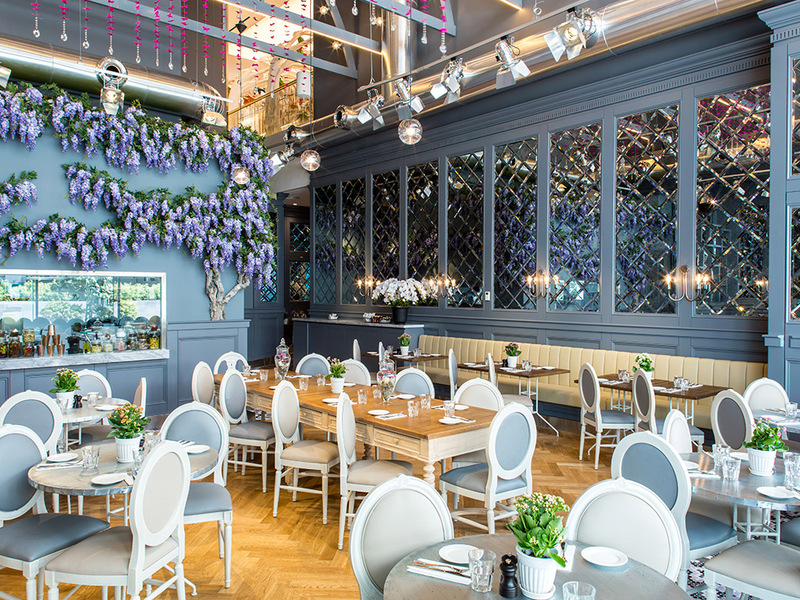 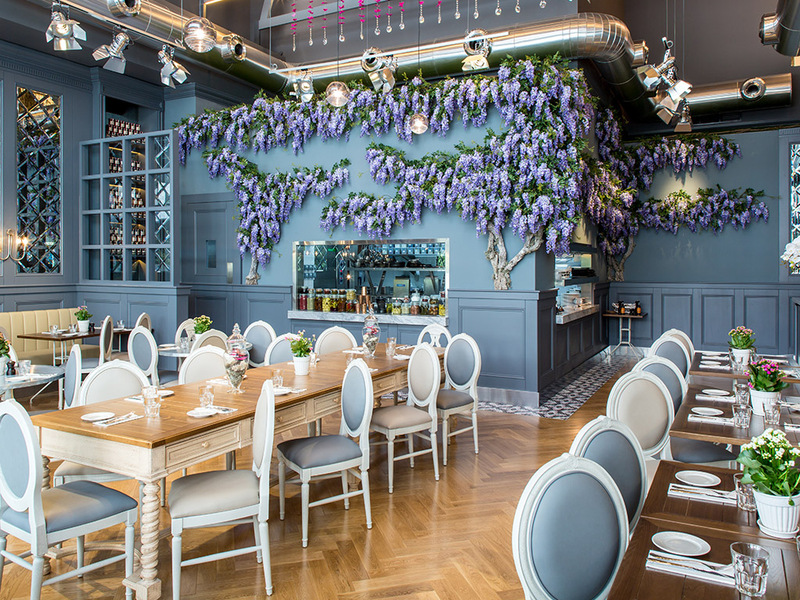 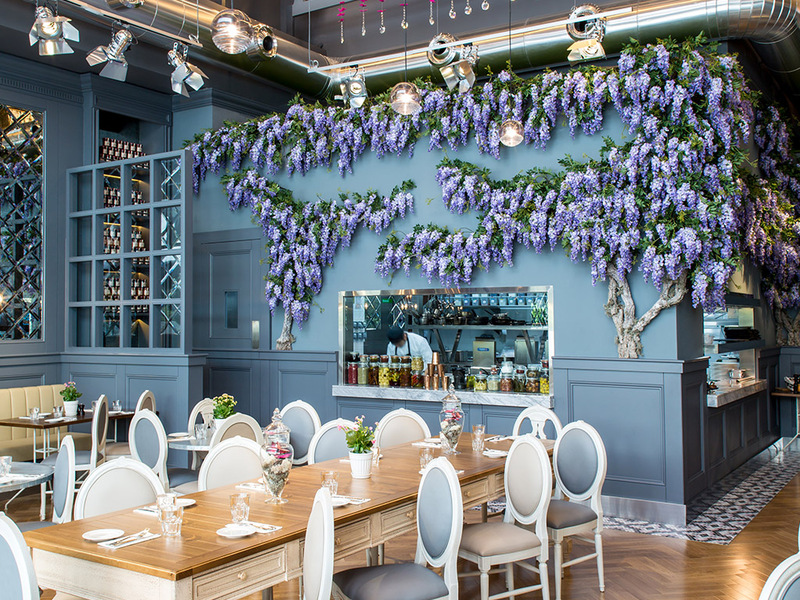 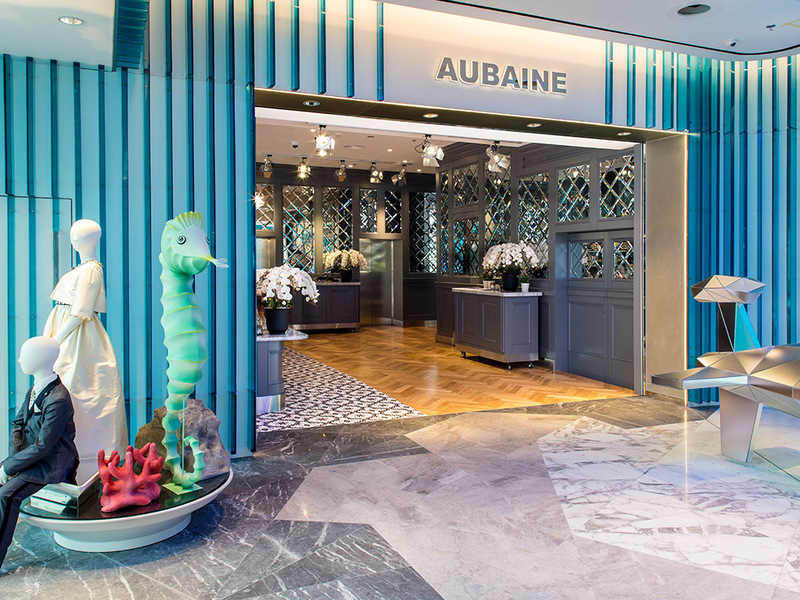 Located at Level Kids Ground Floor, Aubaine is an elegant London-born French restaurant renowned for its artisanal bread, croissants and other authentic French dishes that are neither trickily modern nor expectedly traditional. 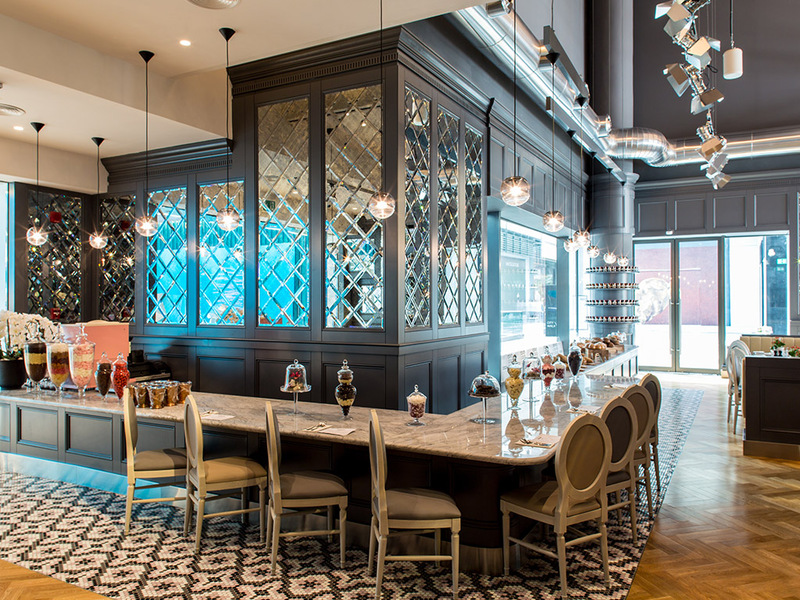 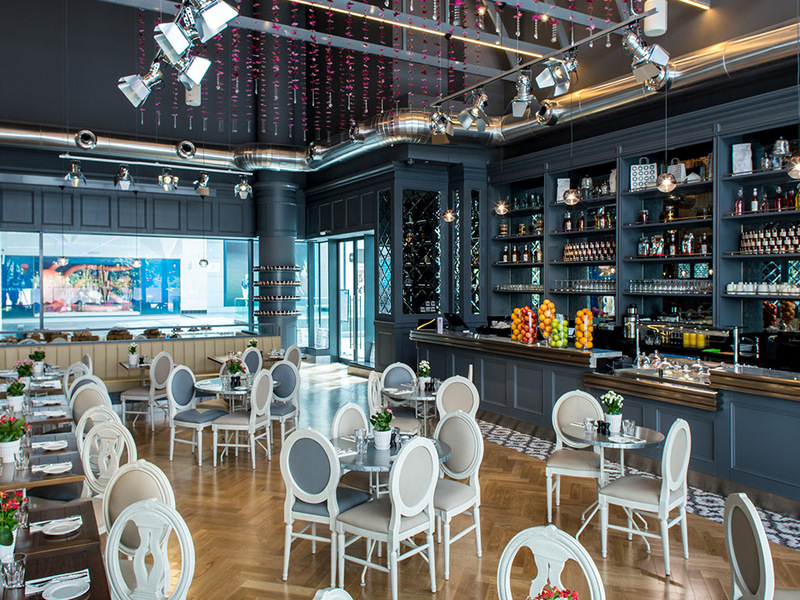 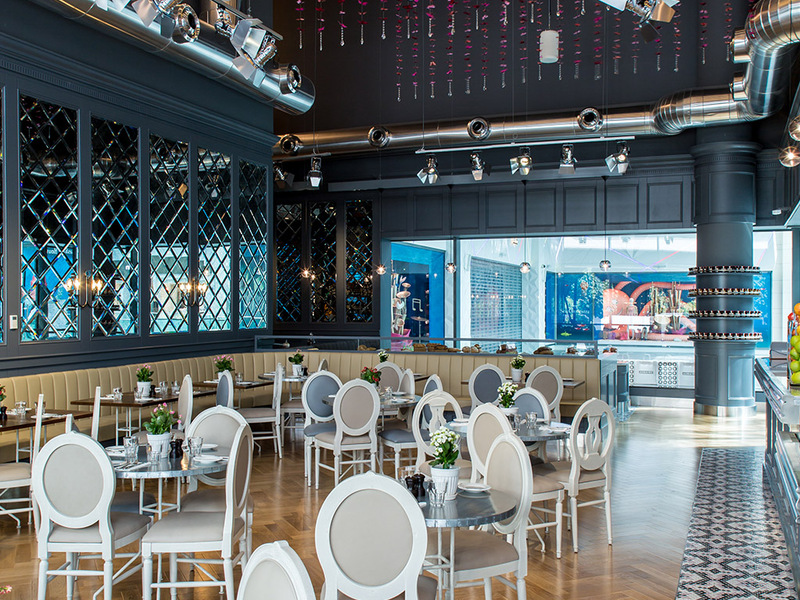 All dishes are served with style in a casual, shabby-chic setting that’s easy to relax in. 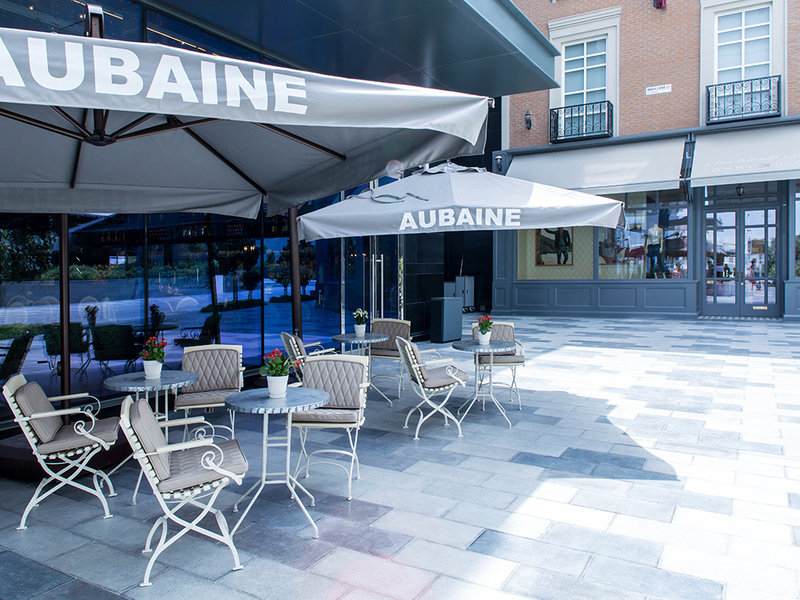 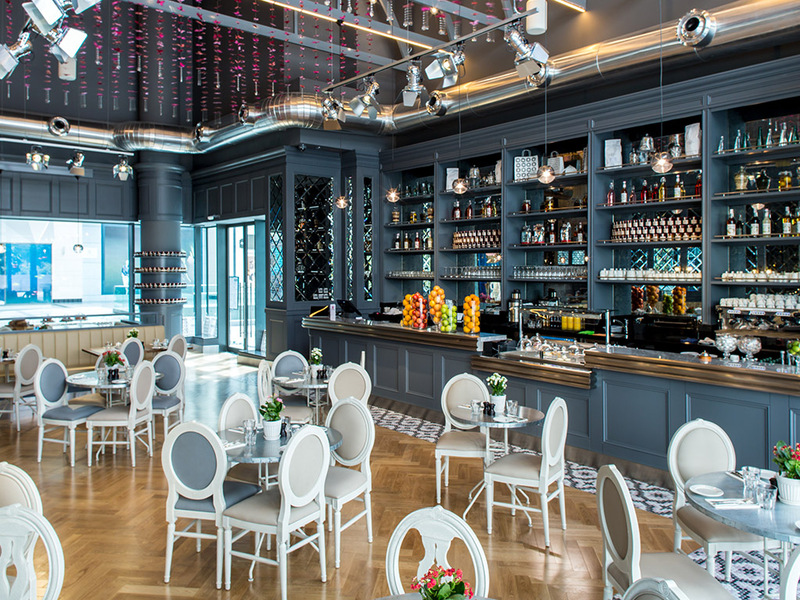 Combining the elegance of a Parisian salon with the relaxed ambience of a Provençal bistro, Aubaine whips up simplicity, style and wonderful fare. 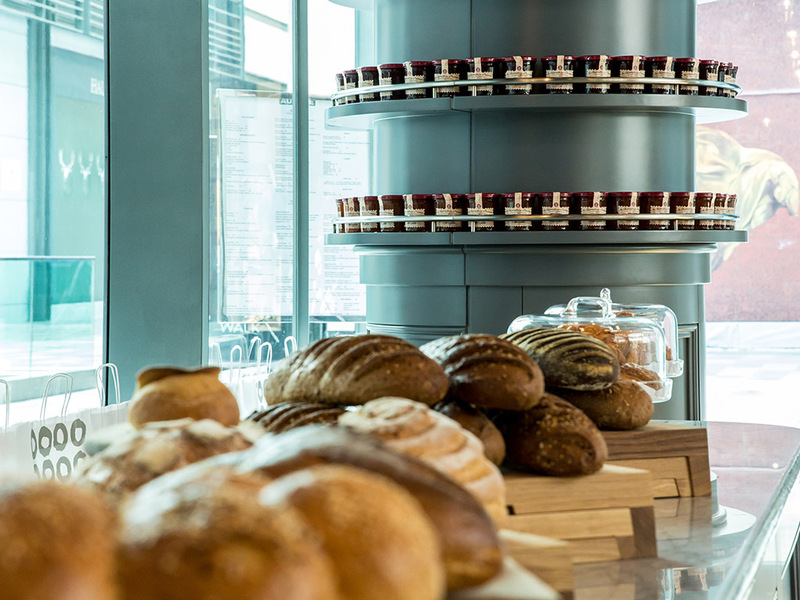 Come for breakfast with family or relax over a decadent afternoon tea with friends. 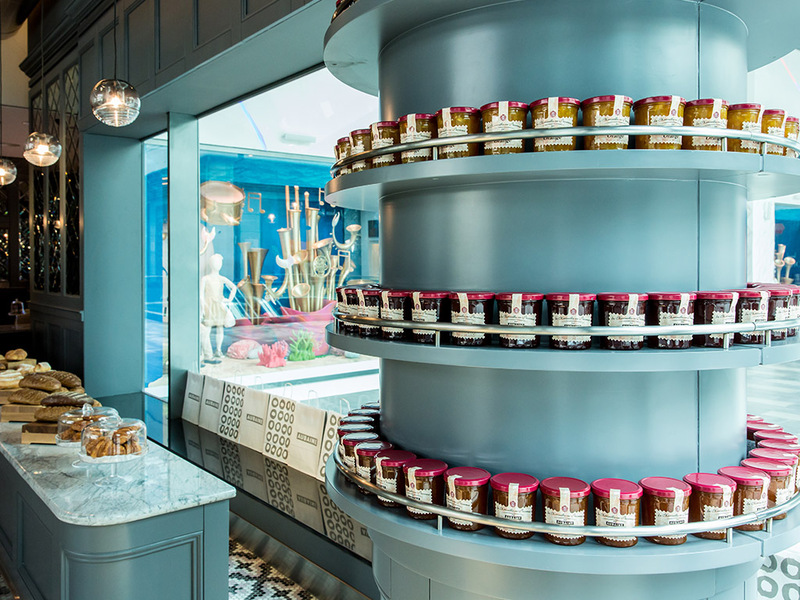 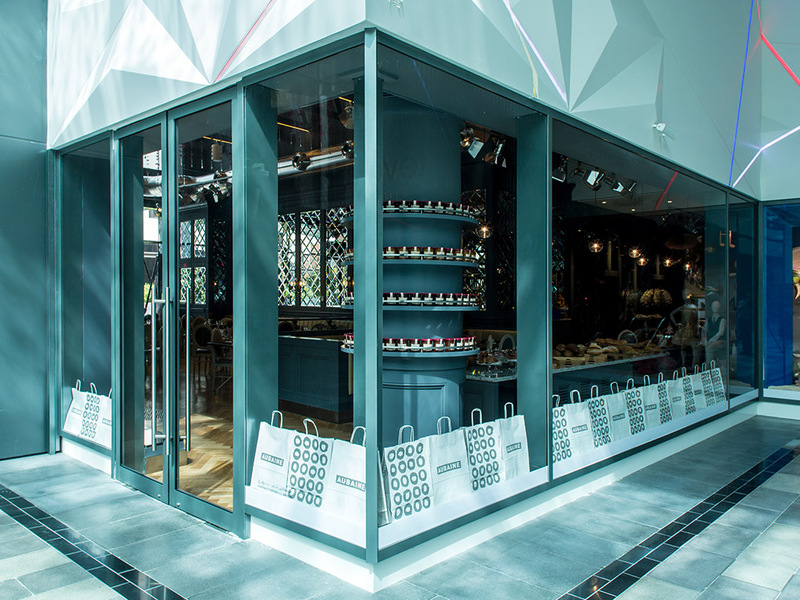 Whatever you do, don't miss their exquisite French pastries.